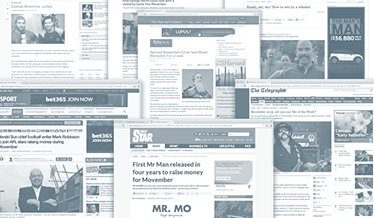 We are always happy to work with journalists and media outlets interested in the Movember Foundation and men’s health. 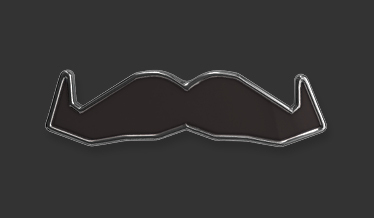 Here you will find everything you need to support Movember in 2018. 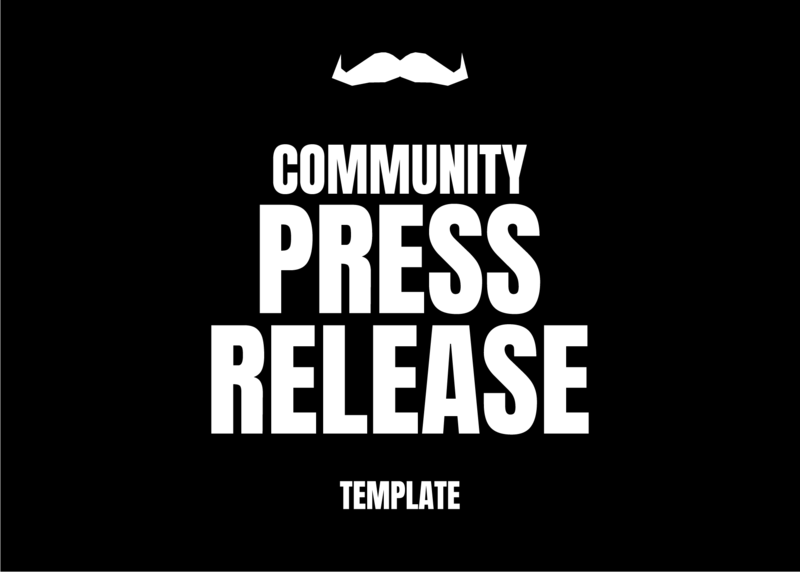 Coordinate media opportunities with Movember Ambassadors. Can't find exactly what you're after? No problem, contact our PR Team. 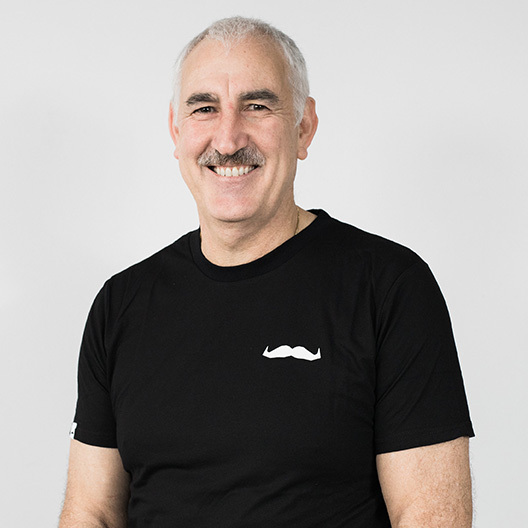 Paul oversees the Movember Foundation’s program investments in prostate cancer, testicular cancer, men’s health and mental health initiatives globally. 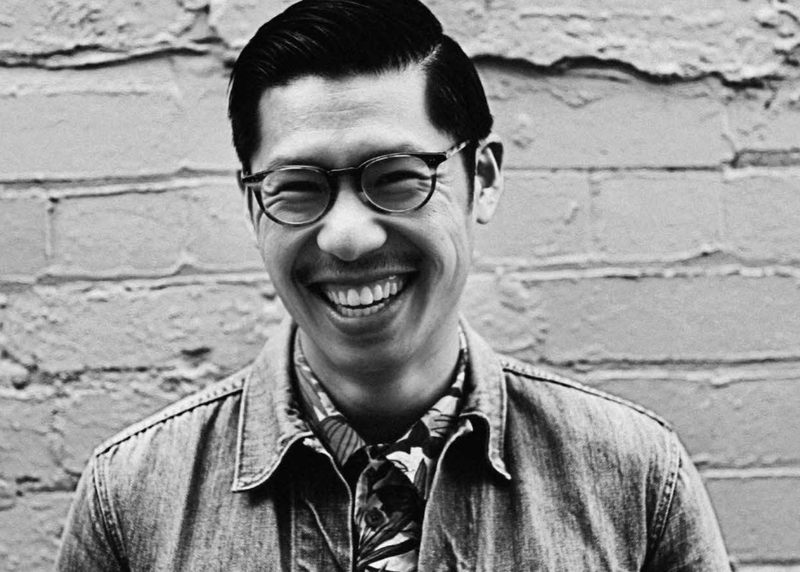 He serves as a Director on the Boards of Movember Foundation, Prostate Cancer Foundation (USA) and Prostate Cancer Canada. 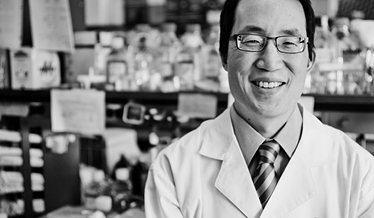 He has a particular interest in leveraging the Foundation’s role as a global funder and connector to accelerate improved health outcomes for men through global collaboration, and is actively leading key initiatives across biomedical research, clinical quality and men’s health. Off-duty, PV is a keen North Melbourne Kangaroos supporter and loves to spend time out on the water, patiently waiting for those fish to bite. 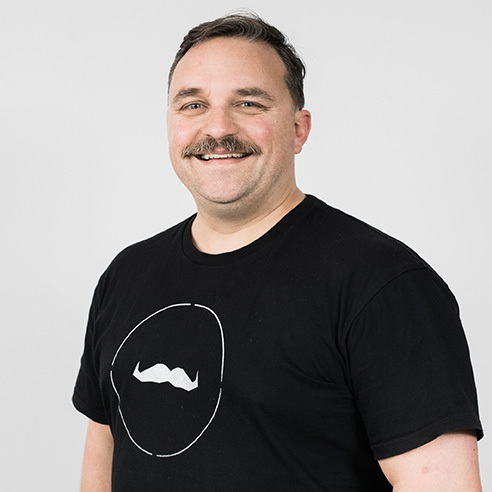 Globetrotter and self-confessed process and data geek Mark Waldron joins us from the financial services industry, bringing more than 20 years of experience to the Movember Foundation’s operational function as Chief Operating Officer. 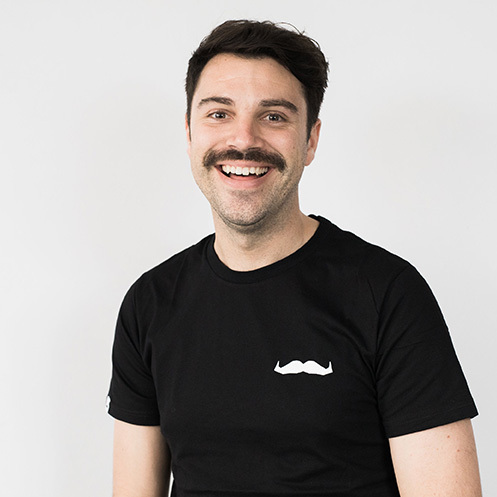 Mark has been a strong supporter of the hairy month since it first began in the UK, driven by seeing a number of friends suffer mental health issues, and having witnessed first-hand the impact Movember has had on the face of men’s health. Now based in Melbourne, this Scot with an Aussie passport – or ‘Scossie’ – plays AFL (badly) and loves spending time in his garden and with his dog Jamieson. A passionate and skilled fundraising, marketing and comms professional, Rachel is responsible for the Foundation’s go-to-market strategy in Australia. 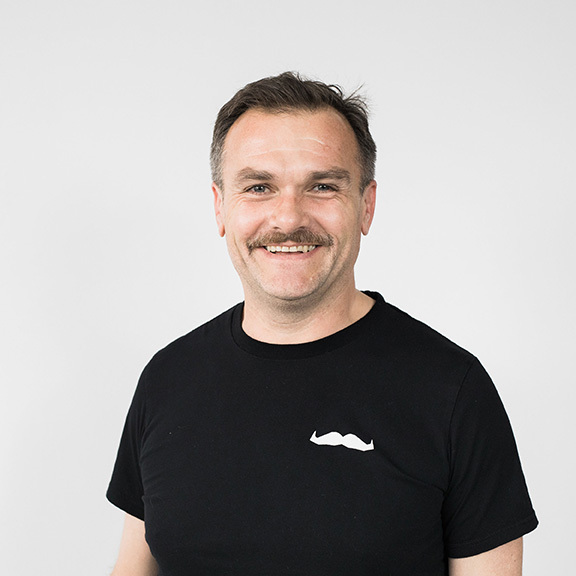 The former Head of Stand Up To Cancer (one of Cancer Research UK’s highest profile campaigns) brings 15 years’ experience in both the private and charity sectors to Movember. 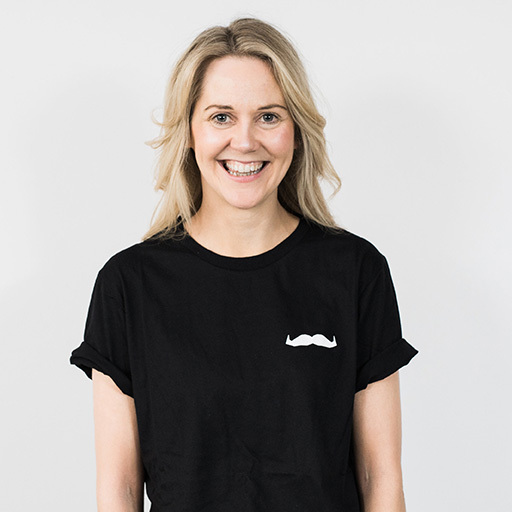 Under her leadership, Stand Up To Cancer experienced one of its most successful years to date in 2016, while the 2017 campaign grew both off and on air through in-show programming for TV shows including The Great British Bake Off, Hunted and Gogglebox. Rachel has also worked on brands including Budweiser, Cadbury and John Frieda. Outside the office, Rachel loves dancing, singing (badly) and is a big Manchester United fan. Sam is a Mornington Peninsula lad who manages to combine his love of numbers (statistics are a particular favourite) with clinical research and health management. Starting his career as a Nuclear Medicine Technologist, Sam has more than 20 years' experience in the medical industry including roles ranging from bedside care through to senior management, with detours into clinical research along the way. 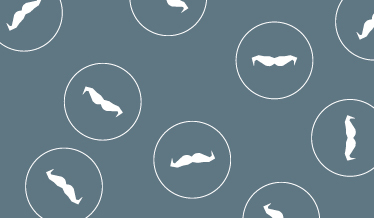 His role as Global Director, Testicular Cancer requires him to oversee and manage the Movember Foundation's testicular cancer research, survivorship support and clinical quality initiatives. 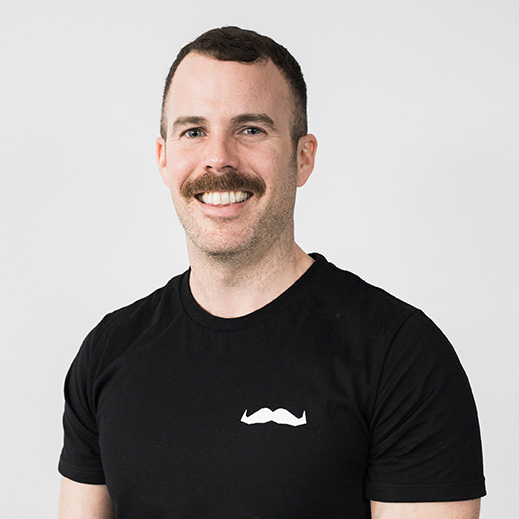 Sam is a passionate advocate for men’s health, particularly when it comes to supporting the young men around the world who are faced with a diagnosis of and treatment for testicular cancer. Owen (aka OBB) probably has the longest surname at Movember. Although he sounds fancy, he is actually from a small industrial town in Yorkshire, UK. He has worked in public health for the better part of a decade, in areas including sexual health, mental health and ageing – all areas that share disproportionately poorer health outcomes for men, something which Owen is keen to tackle. 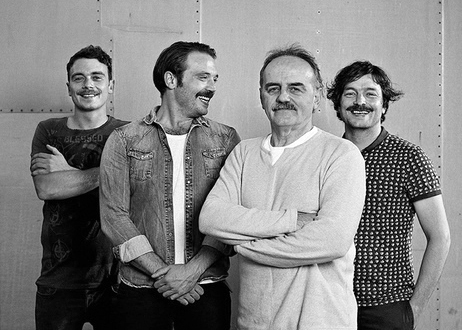 OBB leads the Movember Foundation’s mental health and suicide prevention portfolio covering fathers and young men, and manages projects which aim to ensure fathers feel confident and connected in parenthood, as well as enable young men to develop resilience and a healthy attitude towards the mental health of both themselves and others. Owen is also a self-proclaimed geek, keen lover of aviation, Eurovision, AFL (Doggies fan) and anything tech. Kieran is a country lad, born and bred in Stawell, and it shows. His laid-back, friendly nature means it’s impossible not to like him, making him perfect for a career in client relations. He’s come to the Movember Foundation intent of having fun, doing good. Although still in his 20’s, he’s already lost two close mates to suicide, so Kieran has a particular passion for improving the mental health and wellbeing of Aussie men. Outside of work, he’s busy keeping fit and is one of those very few people who make the choice to compete in ultra marathons. 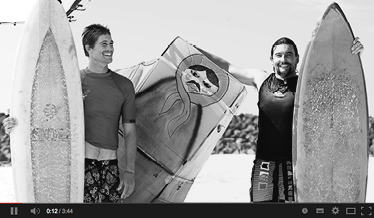 When he’s not doing those, he’s running, surfing, skating, playing football…the list goes on.